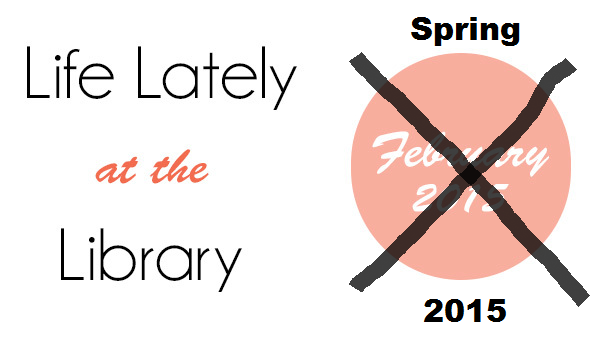 When I first started Life Lately at the Library, I really hoped that I’d be able to post every month. Clearly, I have fallen off track, so while I plan to continue with this blog series, it might have to be a seasonal thing. Table Top STEAM: This was an all day, passive program that I offered every weekend. Each week, I would put out a different STEAM activity on the tables that are in front of our Computer Lab. 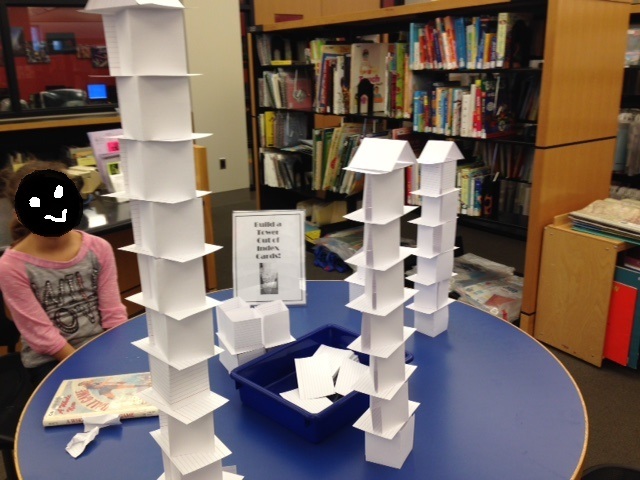 Activities included: Build a Tower Out of Index Cards, Dig for Dinosaur Bones, Construct a Minecraft Creeper. Book Giveaways: One of the greatest things about this grant is that, along with programming, it allows you to earmark money for book giveaways. What’s better than getting FREE books into the hands of children who really need it? Bells and Whistles: While the majority of our programming for this grant was passive or pop-up, we also tried to entice children into our traditional programming by offering some shiny bells and whistles. For example, we brought the 3D printer into the Children’s Department to get kids interested in our 3D printing program. (And one day, 5 boys ranging in age from about 6 to 14 spent a good 30 minutes just standing in front of and staring at the printer.) We also bought microscopes for our already established STEAM program: Science Explorers. 3) Free Comic Book Day @ the Library! 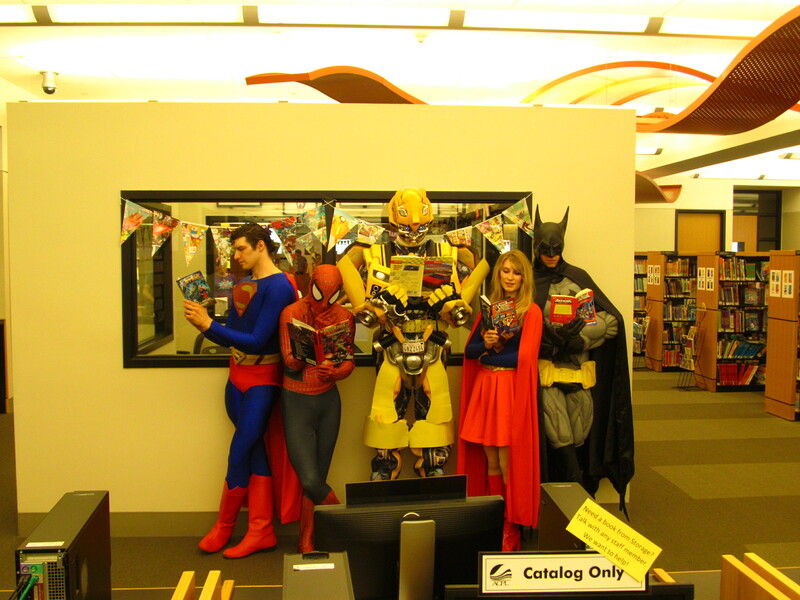 I LOVE your comic book day photos! Looks like tons of fun! Do you have a bigger list of Table Top STEAM activities? Cute new avatar, btw! Love it!